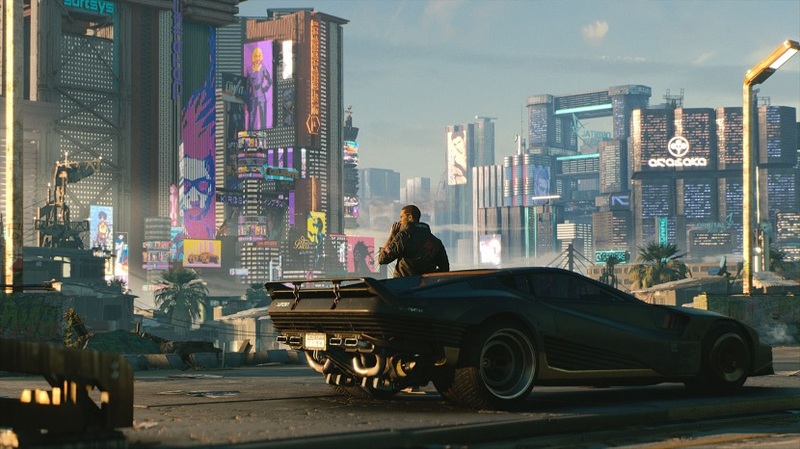 Reddit sleuth asbx444 has discovered that The Witcher 3: Wild Hunt Director, Konrad Tomaszkiewicz, is now working as Design Director on the much-awaited Cyberpunk 2077. This development comes a month after the game’s Creative Director, Sebastian Stępień, left CD Projekt RED. Tomaszkiewicz’s move came to light following his LinkedIn profile update, which not only shows that he joined the Cyberpunk 2077 development team in February 2019, but also that he has been promoted to Vice President of Game Development at CD Projekt RED. Tomaszkiewicz joined the company in February 2004 as a Junior Tester, and has been working in various capacities on The Witcher franchise since then. He also worked on The Witcher 3‘s critically-acclaimed expansions, Heart of Stone and Blood and Wine. Stępień left CD Projekt RED to join Blizzard Entertainment in January 2019. This development was also revealed via a LinkedIn profile update, where the developer noted that he joined Blizzard as Creative Director on an unnamed project. At the time of his departure, Stępień had been working on Cyberpunk 2077 for over six years. CD Projekt RED ramped up Cyberpunk 2077‘s development after work on The Witcher started to wind down, although a portion of the team is working on the Gwent spin-offs. The studio recently announced that it’ll make an appearance at E3 2019, which will take place between Tuesday, June 11 and Thursday, June 13. 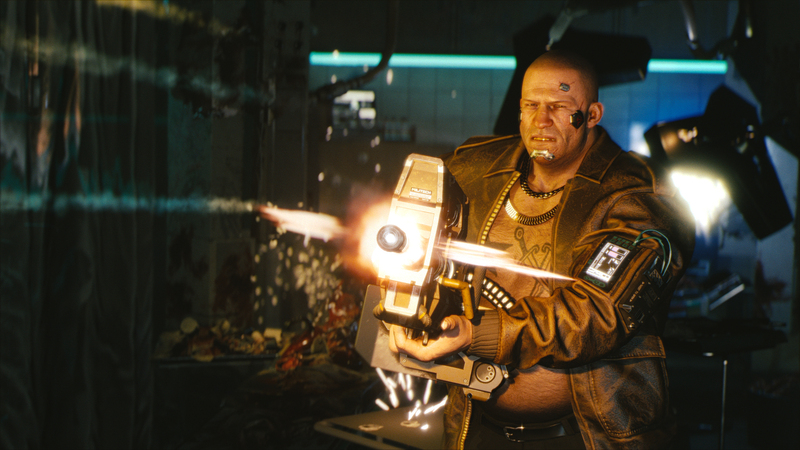 Cyberpunk 2077 is in development for the PlayStation 4, Xbox One, and PC. CD Projekt RED has yet to announce a launch date or window but rumor has it that the upcoming title will be a cross-gen release.